At the Biennale 2014 Moscow branch of the RAA -Ralph Appelbaum Associates headed by Andrey Vovk implemented the project titled ‘Inversion’ in the Gatchina Palace. 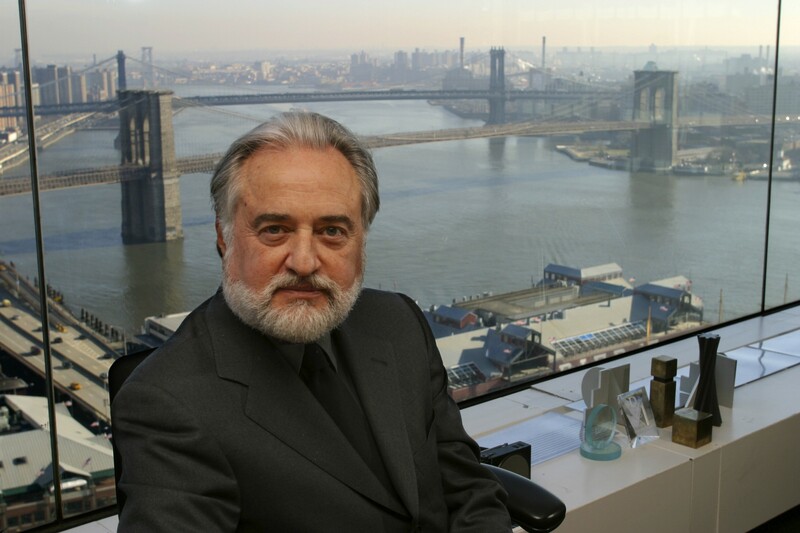 Ralph Appelbaum is founder and President of RAA – Ralph Appelbaum Associates, the world’s largest interpretive-museum design firm. Established in 1978, now with offices in New York, London, Berlin, Moscow and Beijing, RAA has a staff of 165 with expertise as architects and planners, exhibition, graphic, and industrial designers, content developers, technology and media specialists, writers, editors, and artists. Under his leadership, the firm has completed over 550 commissions, with 250 built projects. These include museums, visitor centers, and outdoor environments that cover fields of endeavor as wide-ranging as history, science, sports, and the fine arts. Notable past projects include the U.S. Holocaust Memorial Museum, the Newseum, the National Constitution Center, and the U.S. Capitol Visitor Center, all in Washington, D.C., along with London’s Transport Museum and Crown Jewels exhibition, the William J. Clinton Presidential Library, Little Rock, Arkansas, and multiple galleries at the American Museum of Natural History and the Rose Center for Earth and Space, New York. Ralph Appelbaum has lectured extensively at the Pratt Institute and New York University’s Museum Studies program, in addition to numerous speaking engagements internationally. On 3 December 2013 Ralph Appelbaum delivered a lecture at the State Hermitage at the presentation of the St. Petersburg Biennale of Museum Design within the framework of the Second St. Petersburg Culture Forum.